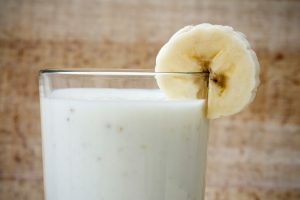 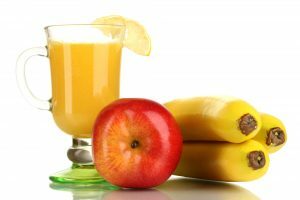 This smoothie recipe made of steel cut oats, banana, and coconut water is great for digestion because it contains good amount of dietary fiber that helps in the elimination of toxins from the body. 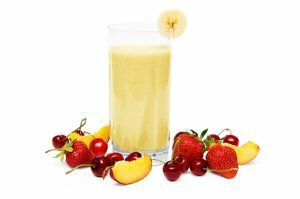 This smoothie recipe is a good way to get your daily dose of vitamins and minerals. 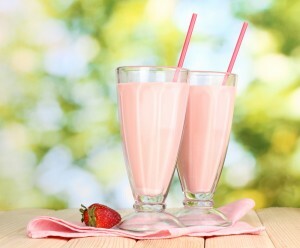 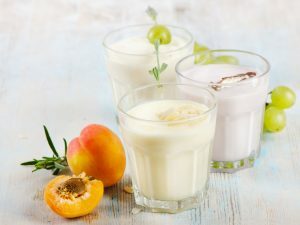 It is made of nectarine, grapes, and yogurt which also supports healthy digestive system. 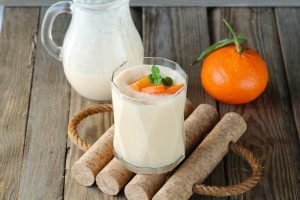 This tasty and easy to make smoothie recipe is good for digestion because it contains fiber and other vital nutrients from the clementine, banana, and yogurt that promotes healthy digestive system. 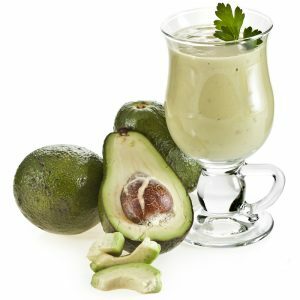 This delightful smoothie recipe made with avocado, pear, and yogurt is good for digestion because it contains healthy kind of fats that helps regulate bowel movement. 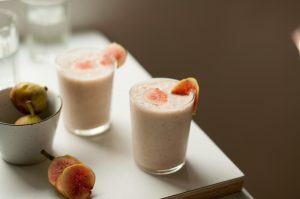 This smoothie recipe made of acai berries, strawberries, and yogurt promotes healthy digestion because it is packed with lots of fiber.